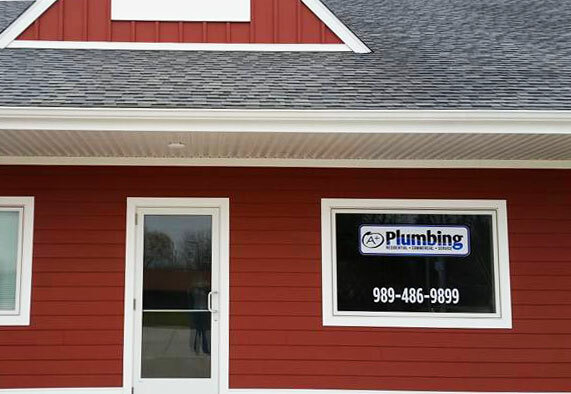 Our A+ Plumbing family are proud to have been servicing homes and businesses in and around Midland since 2005. We’ve grown and relocated. But some things never change: we still maintain a strong commitment to high-quality craftsmanship and offer the greatest attention to detail. We have twenty years of experience! Plus, we’re proud of our memberships in both the Midland Chamber of Commerce and the Home Builders Association of Midland County, keeping our ties to the larger community strong. We’ll do your job correctly the first time and keep your home or business’ plumbing working for years to come. In fact, customers are so satisfied with our work that much of the business we do is from repeat customers and referrals! We prefer to apply ourselves 100% to the task and let our reputation precede us. Whether it’s a backflow testing or a custom home project, we can take care of it for you. And if you don’t believe us, believe the people we’ve already helped!